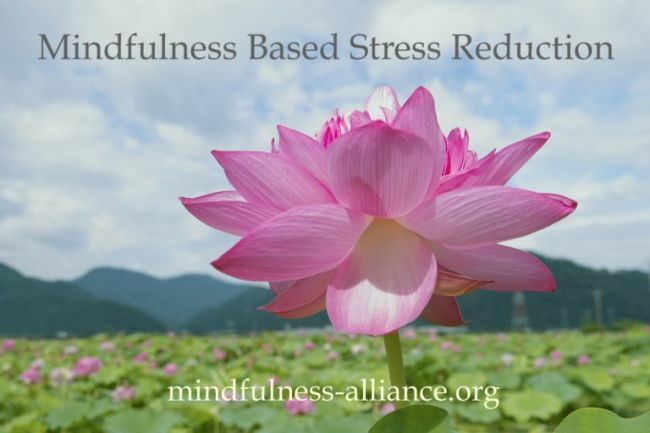 Mindfulness Based Stress Reduction (MBSR) is an 8-week course that cultivates mindfulness skills and explores common and unique life-challenges within a safe, supportive group learning environment. Once you've purchased your pass, visit our calendar to select the course you'd like to register for. Those interested in taking the course must first attend a FREE introductory MBSR session, which you can also register for via the calendar. No refunds are provided after the deadline for enrollment, which is one week prior to the start of the course. Please note that we reserve the right to cancel the class in case of low attendance in which case, you will be given a full refund. Passes expire one year from purchase date.